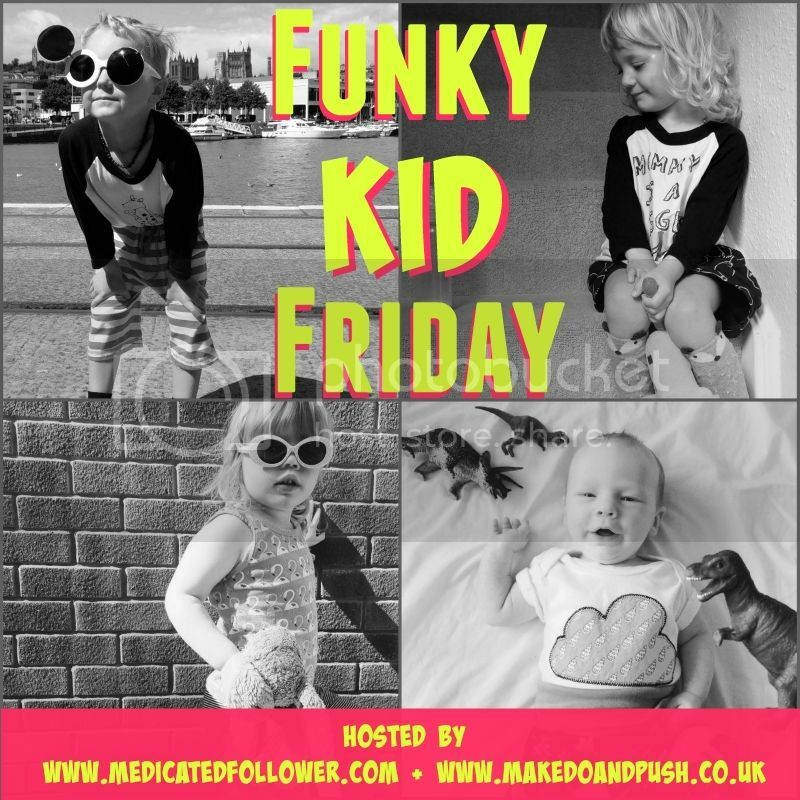 I’m so pleased to introduce another local-to-me baby brand this week for ‘what the toddler wore’! 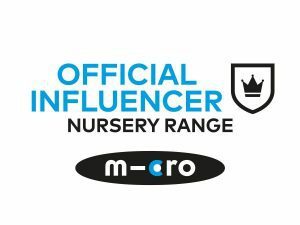 Babyzoo is a brand concocted and developed by Karen who turned her hand to kids fashion after working in womenswear and bridal design. The new debut collection is available on etsy right now, with plans to develop a website in the near future. The designs are just amazing, vivid colours and bold, realistic animal shapes. No cartoony images or pastels which I absolutely love! 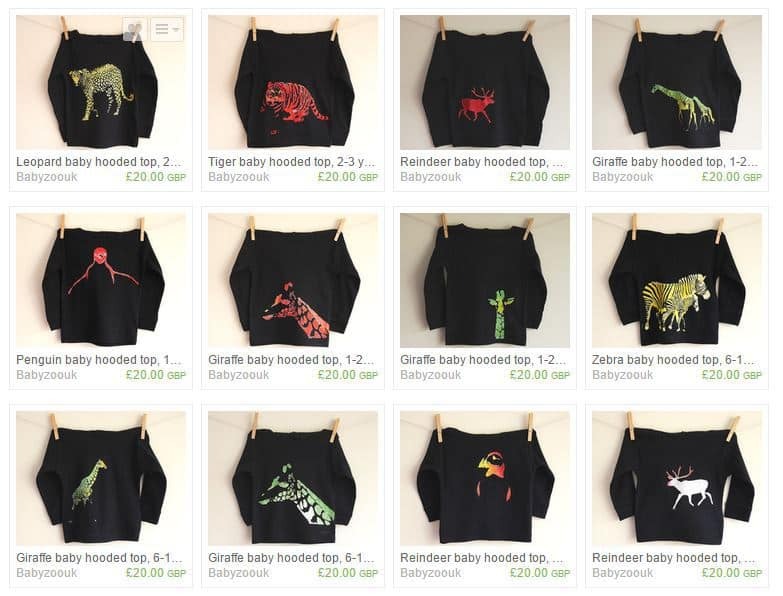 All the Babyzoo items are made in England with soft cotton, no labels to itch, even those are hand printed! Dyes are carefully sourced to be toxin free and the printing process means that the animals bind to the fabric rather than sitting on top, promising longevity! Long sleeved vests, T shirts and lightweight hoodies perfect for layering, available in black and white with a veritable zoo load (get it?) of animals available! Puffins, Zebras, Giraffes and a seasonally appropriate reindeer are just a few of the animals that Karen has designed for the range, and i’m really looking forward to seeing how she develops the brand going forward! Next Post What happens in your house on Halloween? Fab! I’ve been stalking BabyZoo on Instagram this week when I noticed she was a Brighton girl 🙂 So many gorgeous things! Love the penguins, and they will be perfect for Arlo!